Berghs Grad Show is a yearly exhibition, to celebrate the graduation of all the full time diploma program students at Berghs. The exhibition consists of the students’ final projects and 53 other cases, made during their year/years at Berghs. 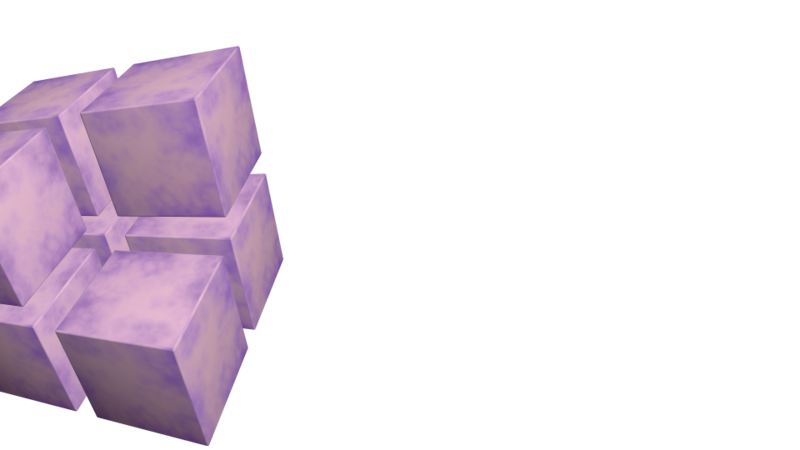 On this site you can find all cases in the exhibition, including some extra ones.  Berghs School of Communication offers strategic and creative education on various levels within marketing and communication. Berghs has several diploma programs and international bachelor programs, over 80 full-time courses and also programs and courses for organizations and companies. Every year, almost 3000 people receive some sort of education from Berghs - in Sweden or abroad. Another 3000 people join Berghs every year for inspirational seminars. Berghs is located in central Stockholm and is a part of Intendia Group. 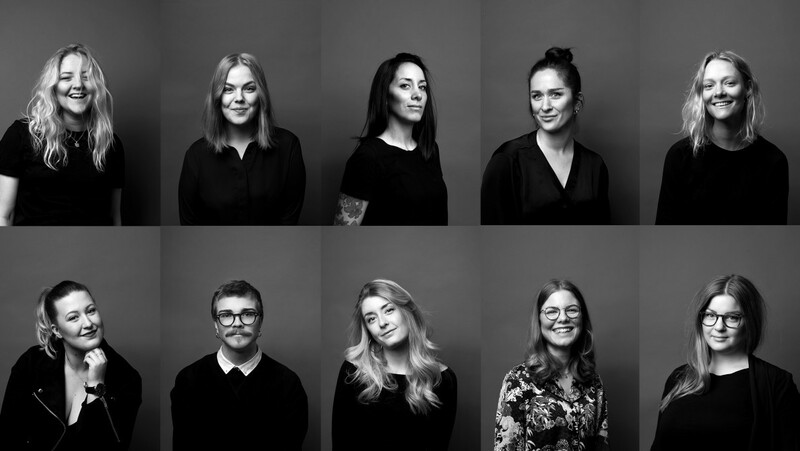 The Student Agency are responsible for conceptualizing, communicating and organizing Berghs Grad Show.